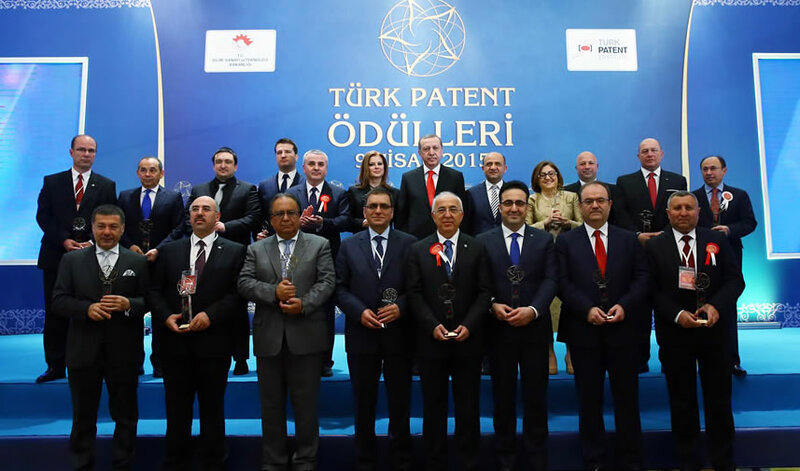 "Reforms for Intellectual Economy and Innovative Entrepreneurship"
Istanbul University organized the first World Conference on Technology, Innovation and Entrepreneurship in May, 2015 in support of Turkey’s broader Vision 2023 for Science and Technology Strategies. 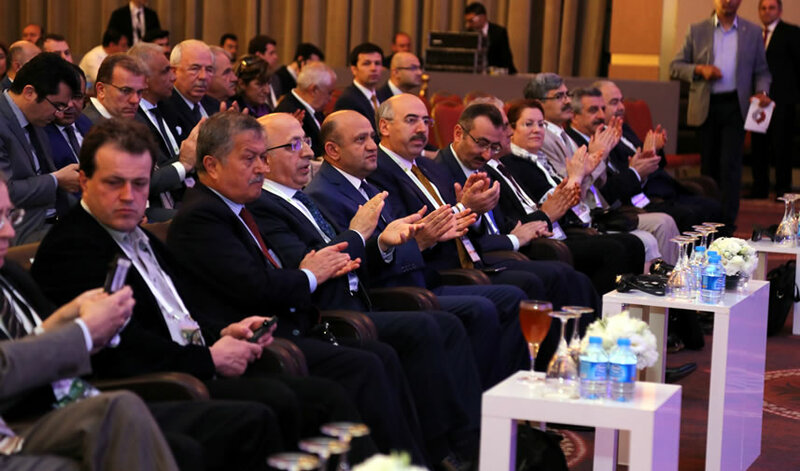 The 2015 conference was held under the auspices of the Republic of Turkey Ministry of Science, Industry and Technology and TUBITAK. Accepted full-text manuscripts from the conference were published by Elsevier and indexed by Science-Direct. 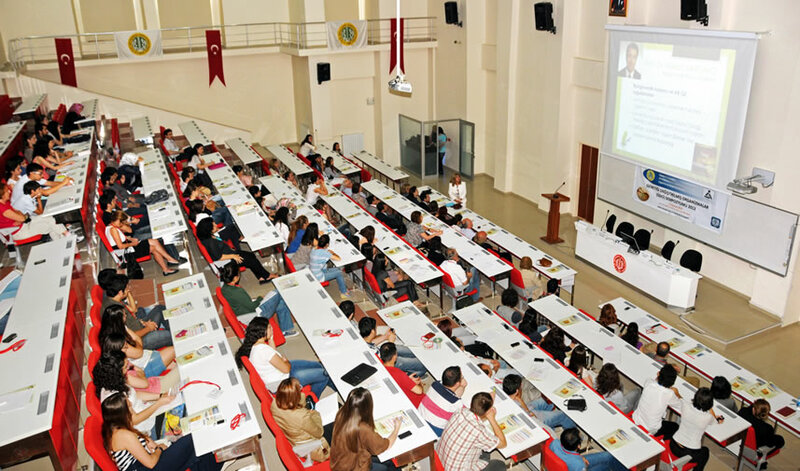 On May 21, 2016, Istanbul University, in collaboration with the Young Directors and Businessman Association (GYIAD) and EPPA, organized a think-tank stakeholder workshop in preparation for the 2nd World Conference on Technology, Innovation and Entrepreneurship. 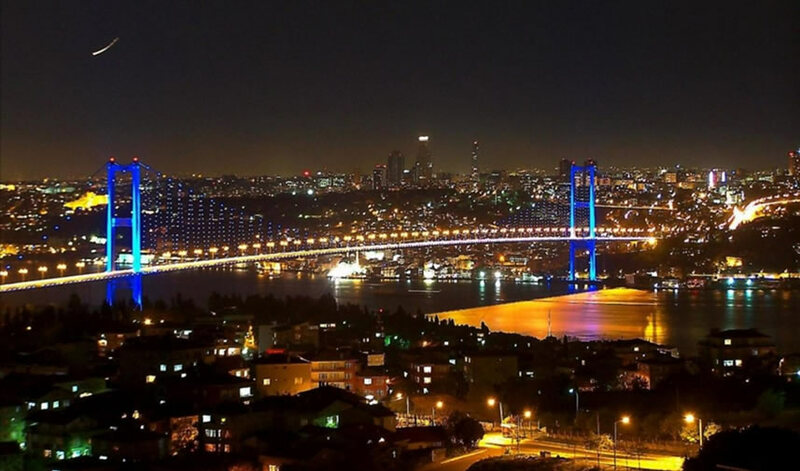 It is now that we turn our attention to the upcoming 2nd World Conference on Technology, Innovation and Entrepreneurship, to be held on May 12-14, 2017 in İstanbul. It is crucial to provide a venue where advanced technologies and innovations in the economy have an opportunity to interact with successful entrepreneurs so that nations and enterprises can effectively compete in the global marketplace. Knowledge production and sharing rely on the type of ecosystem that this Conference will create in order to effectively impact growth. 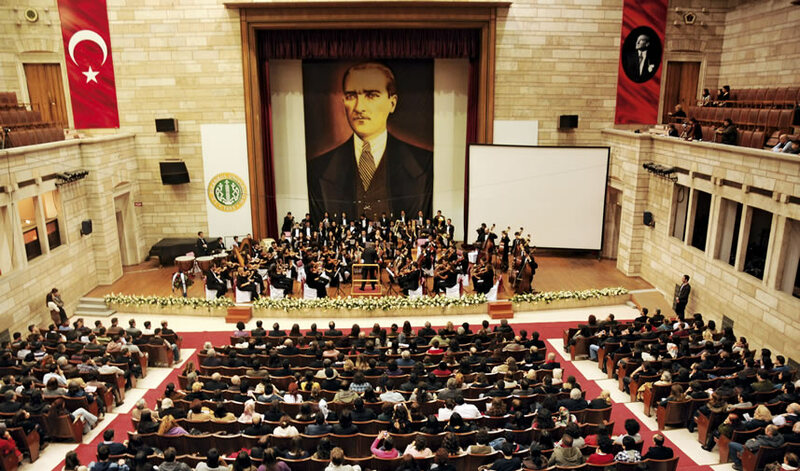 Given this context, the central theme of this year’s biannual conference is: “Reforms for the Intellectual Economy and Innovative Entrepreneurship”. 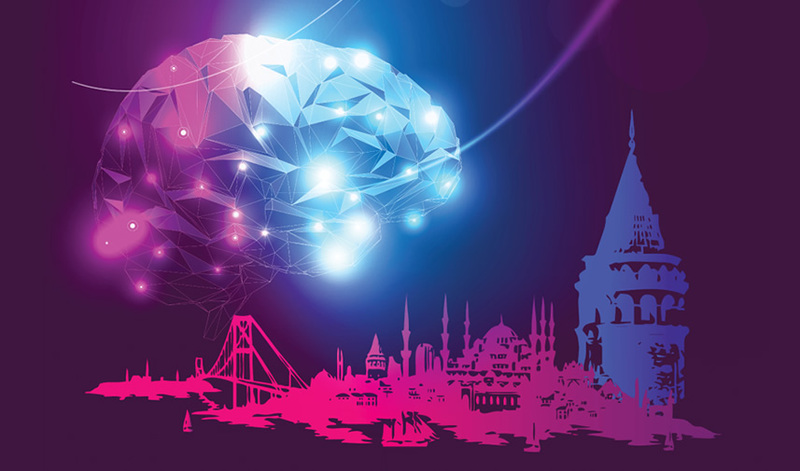 This interdisciplinary conference, will provide platforms to discuss scientific developments, the business world, and broader societal marked by significance in terms of technology, innovation, and entrepreneurship in the fields of Engineering sciences and technologies, Social and Behavioral Sciences, as well as Industrial Design and Art. The general orientation of our conference is to identify current trends and establish policy recommendations to eliminate barriers to growth in the quickest and most efficient way. To do so, we are fostering a collaborative environment that brings together knowledge and experience of academicians along with business world and public sector representatives from national and international levels. Making a case for increased R&D and innovation capacities of both large scale enterprises and SMEs are among our goals. Nations rebounding from the 2008 global financial crisis have focused specifically on developing and strengthening innovative economies, as well as increasing high value-added production. Given this backdrop, the marriage of technology, entrepreneurship, and innovation plays an essential role in fostering such conditions. A critical outcome of the conference will be sound policy recommendations that stimulate the innovation potential of growing economies, facilitated through the robust contributions of academicians and representatives from the business world and public sectors. 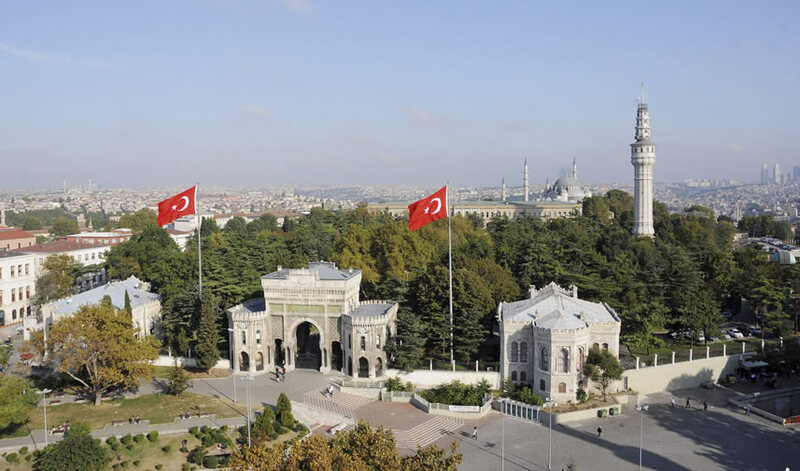 Istanbul University has taken the lead in functioning as the science bridging its dramatic history with its promising future. 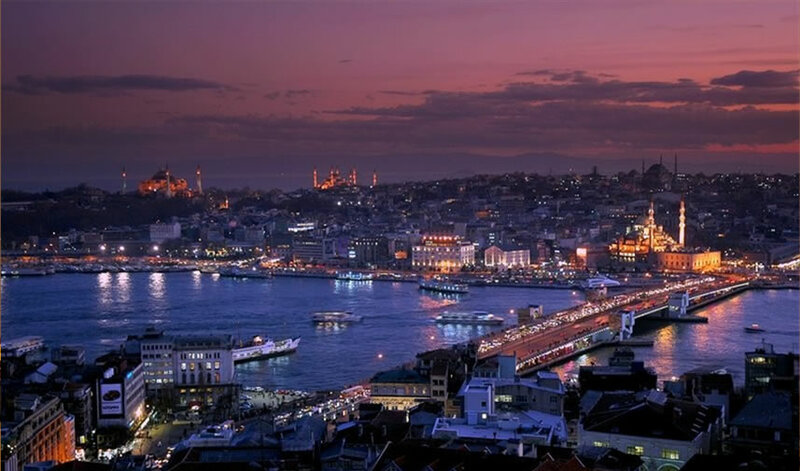 We hereby invite you to the colorful, historic city of Istanbul to contribute to this important conversation as we identify innovative policies and practices of growing economies.